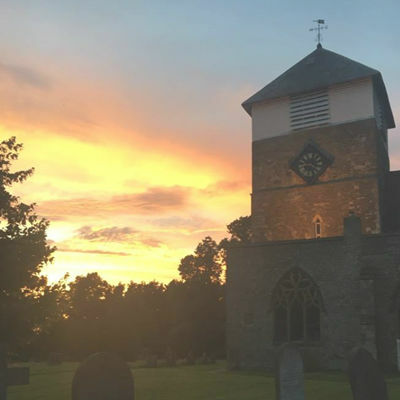 Marden church has stood at the centre of the village for nearly 1,000 years, during which time much history has taken place, both nationally and locally. In this section of the web site you can find out about the history of our church building, and some of the history of Marden village itself. We also have information about the village war memorial, which sits at the back of the church. And if you are coming here to search for ancestors, we may be able to point you in the right direction as well. Please use the sub-menus above to navigate around our heritage area.